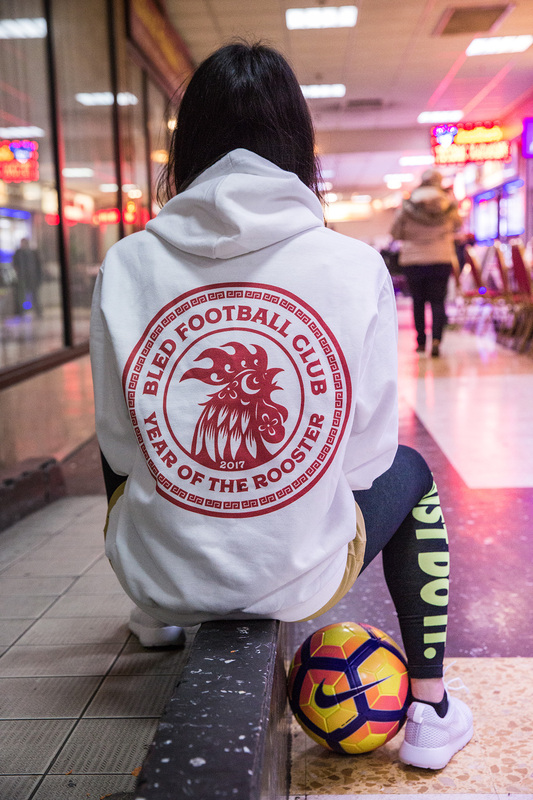 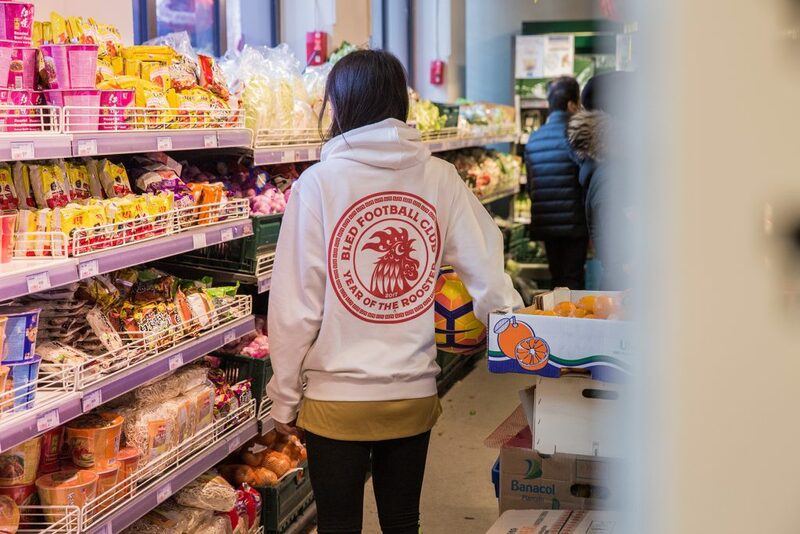 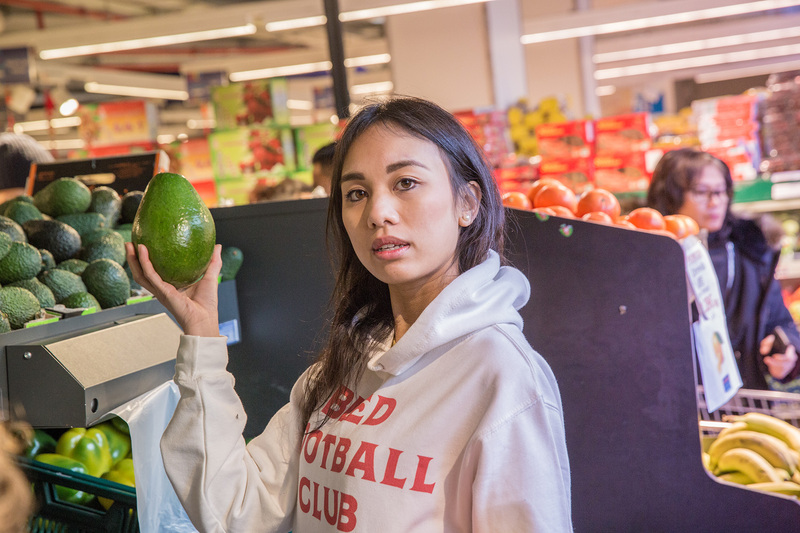 Bled FC just released a new hoodie to honor the upcoming Chinese New Year. 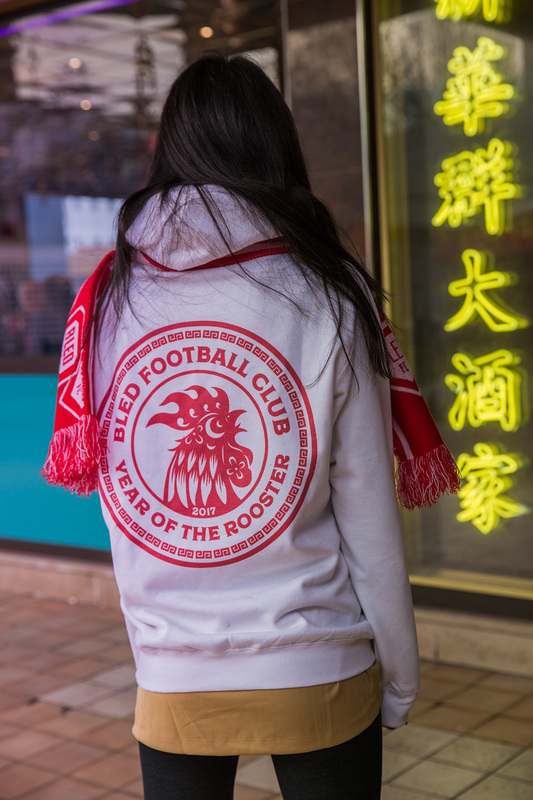 This year, Chinese, Vietnamese, Japanese, Korean, Singaporean, Malaysian & Indonesian people from all over the world will celebrate the Year of the Fire Rooster. 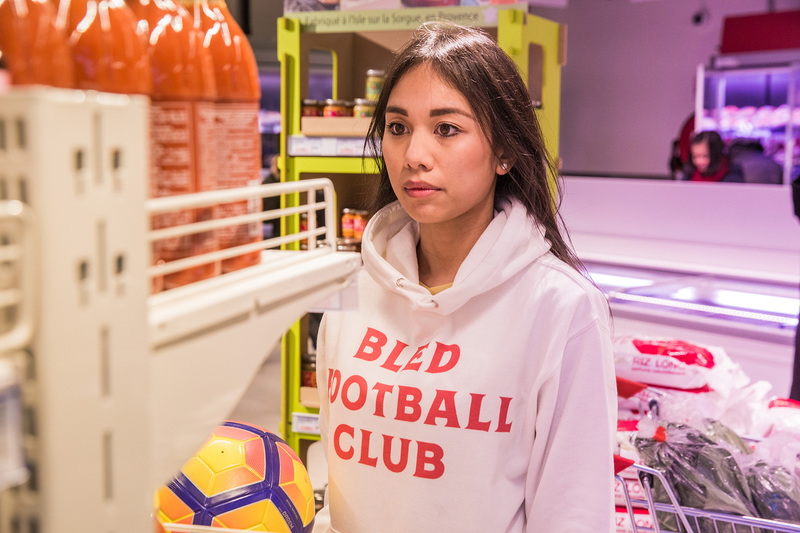 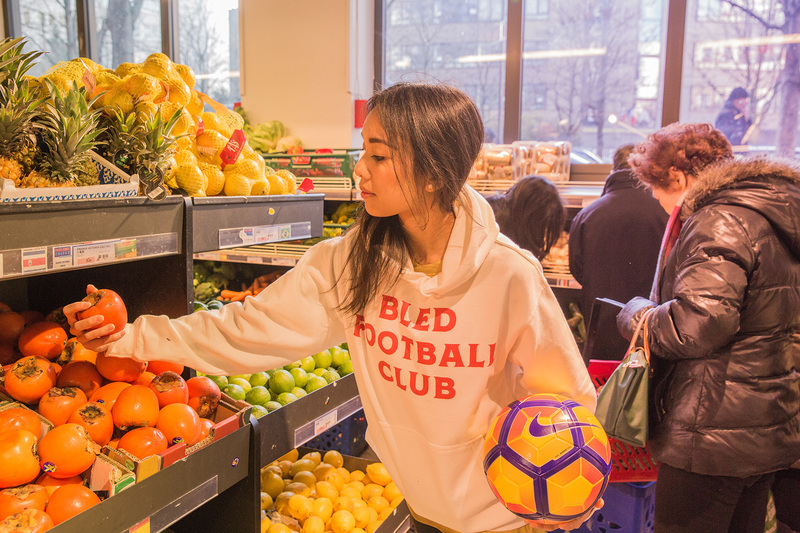 The Bled FC Hoodie is now available on presale on our shop online. 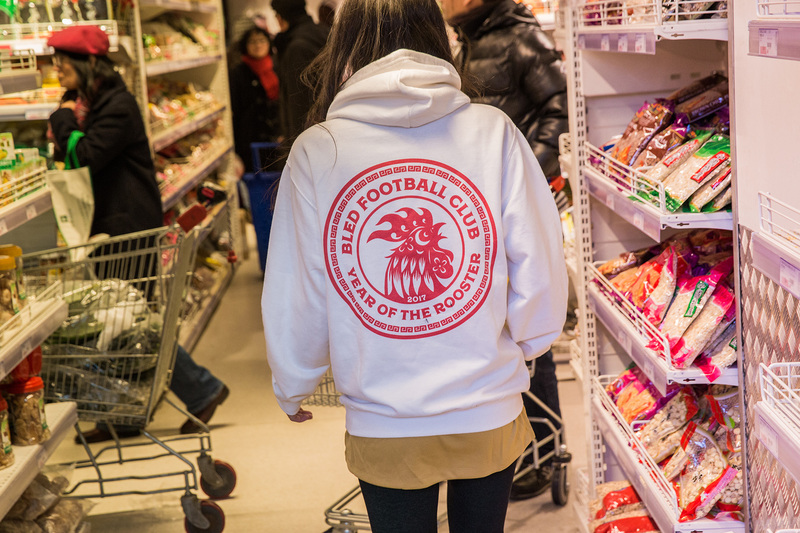 Very limited Edition!